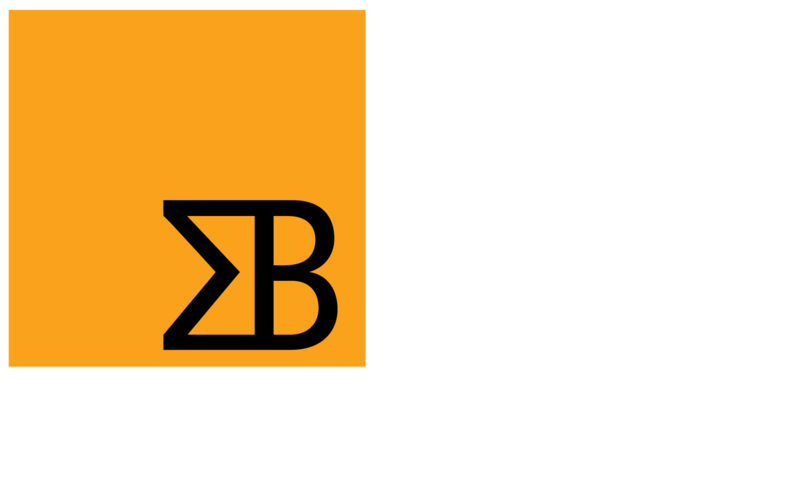 Sigma Bravo offers many benefits – from training and career development programs, mentoring and study assistance to competitve salary packaging and a supportive, family-friendly working environment. KBR University classroom and online learning programs, including technical, HSE, personal, development, Leadership and Management training. IMPACT Program that includes a development program for graduates. Global service award program: award presentation at five-year intervals. ‘One KBR’ program: reward and recognition for exceptional performance. Competitive salary based on market rates. Salary packaging: additional superannuation, cars, laptops, professional memberships, media subscriptions, mobile phones, PDAs and more. Superannuation: join the Mercer KBR plan or choose your own complying fund. Access to discounted home, contents, car and health insurance. Maternity leave: six weeks paid at full pay or 12 weeks at half pay. Employee Referral Program: refer friends or family members and be rewarded for helping to fill our job vacancies. Health4Life program: promoting healthy lifestyles, fitness, diet and relaxation. Employee Assistance Program: confidential, independent and free employee counselling. Fresh fruit delivered each week.